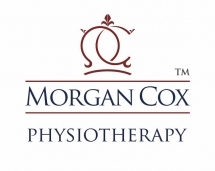 We have a 2 physiotherapy clinic chain in the north east of england for sale. They are based around the newcastle area and operate from fitness clubs. They have been trading since 2005 as a limited company. The sole director wants to sell so that he and his family can relocate. Contact us if you would like more information about this opportunity.